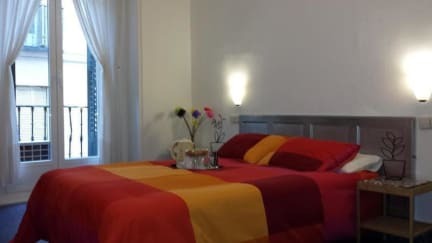 Casa Chueca is the perfect place to spend your holidays in Madrid. 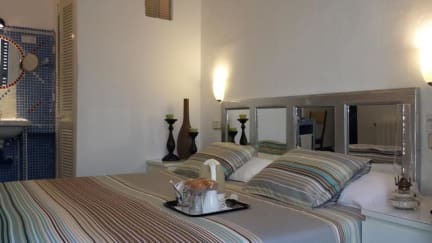 It's a nice and a very cosy guesthouse with only 7 rooms with a subtly and modern touch that make it warm and fresh at the same time, but above all very very friendly. Really nice experience in a great area of Madrid. The staff was very friendly.